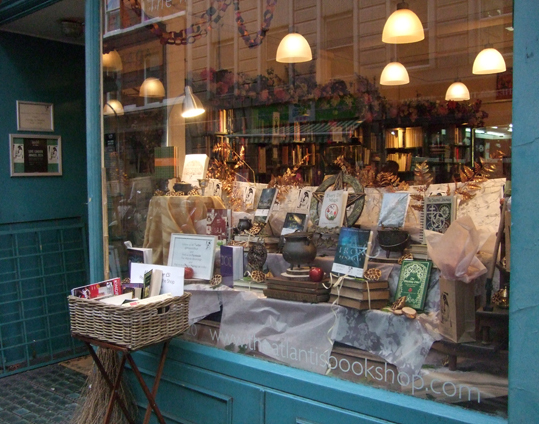 Every year, on the anniversary of Aleister Crowley's reception of the Book of the Law, the Atlantis Bookshop in London gives public readings from it over three days. The shop doesn't normally open on Sundays, but this year it will be opening specially on 8 April from 11am to 2pm on Sunday to accommodate the reading of the first chapter. These are free events, so you can just drop in.